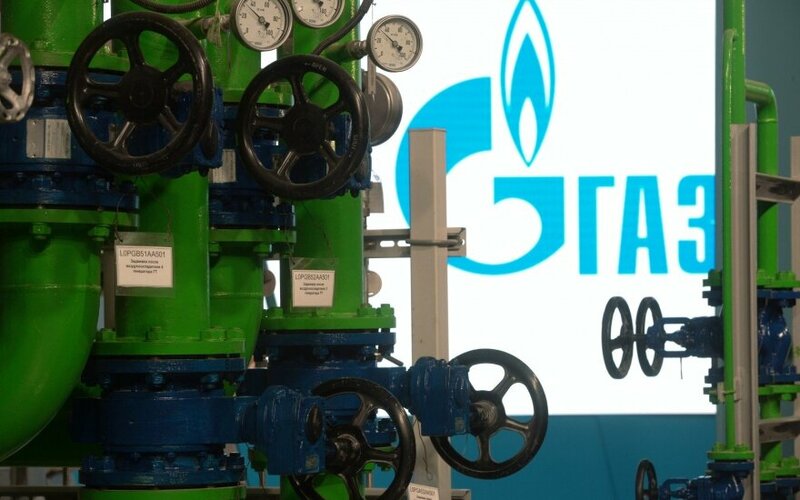 Lithuania plans to apply on Thursday to a Swedish court for an annulment of a Stockholm arbitration court's ruling in a dispute between the government and Russia's gas giant Gazprom in which the country sought, but was not awarded, 1.4 billion euros in compensation for overpriced Russian natural gas. The government in late August authorized the Energy Ministry to turn to a Swedish court for an annulment of the arbitration ruling that cost the state 9 million euros. September 22 is a deadline for submitting an application. Lithuanian and Russian legal professionals, however, are skeptical about Lithuania's chances of securing an annulment of the ruling by the Arbitration Institute of the Stockholm Chamber of Commerce, saying that is more a theoretical possibility and an attempt to use all possible legal means. Some of them believe that Lithuania is thus aiming to reach an amicable settlement of the dispute. 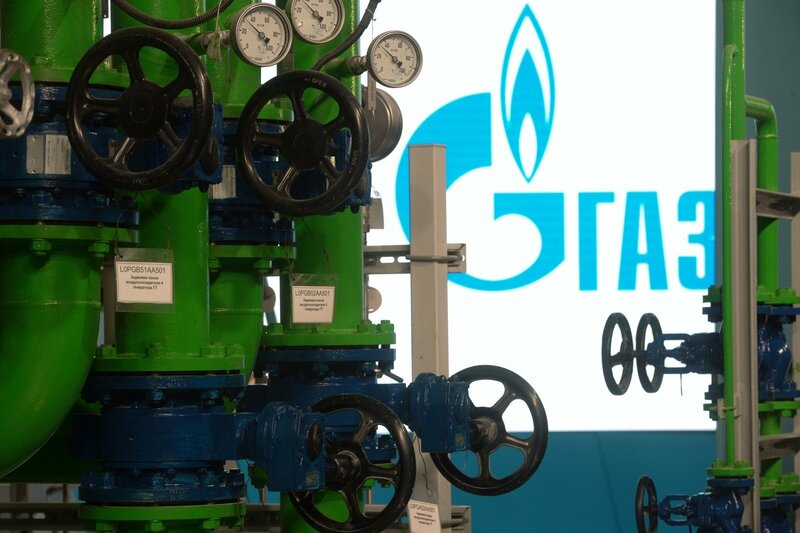 Following a four-year legal battle, the arbitration court ruled in late June that Gazprom had a conflict of interest in acting as both a shareholder of Lietuvos Dujos (Lithuanian Gas) and a supplier of gas to Lithuania, but it did not award the compensation sought by Lithuania.